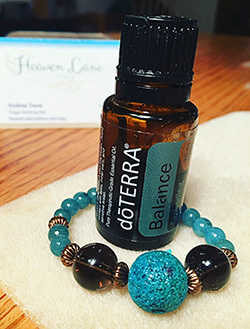 Essential Oils—I am a doTERRA Essential Oils Wellness Advocate. 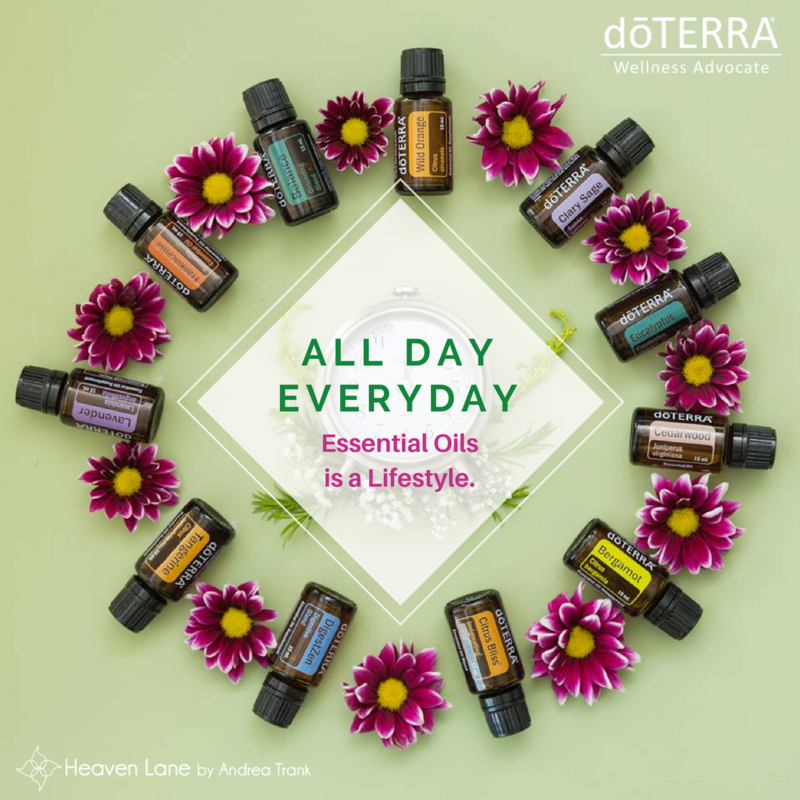 I have used the oils daily since 2015 to support my health and live a more toxic-free life. I do not sell the oils directly. I educate you on the use of the oils. If you chose to purchase, you will get your own account with your wholesale discount. I do make a small amount of money from helping to sign you up from doTERRA. 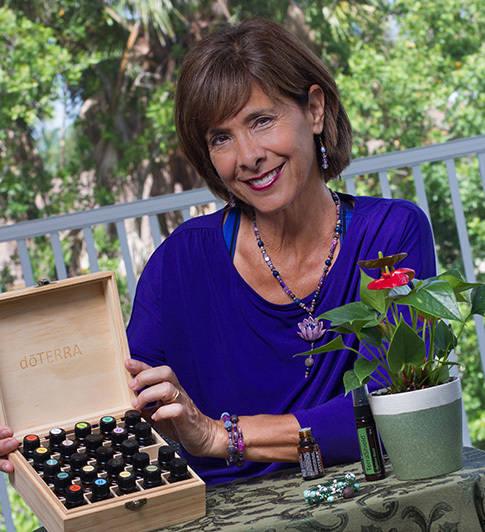 Schedule a consultation to discuss why I only work with doTERRA. I offer one-on-one wellness consultations. You may schedule by contacting me. I offer DIY make and take workshops. I am trying to do one a month, either at my home or your location. If you host a class, you can earn FREE products. I offer essential oil information in most of my yoga classes. See my schedule of classes or contact me personally. I never recommend any oil that I have not used successfully myself and I promise to listen to your concerns and help you research how to use the oils safely. Ask about my Free Essential Oils Guide. Schedule your 30-minute free consultation. Get off the fence about essential oils. Andrea is fabulous when it comes to health & wellness. She gave me exactly what I needed to feel better. I love doTerra essential oils! Andrea is knowledgeable and personable. She tailored a yoga session specifically for our family. We highly recommend her whatever your previous experience with yoga.